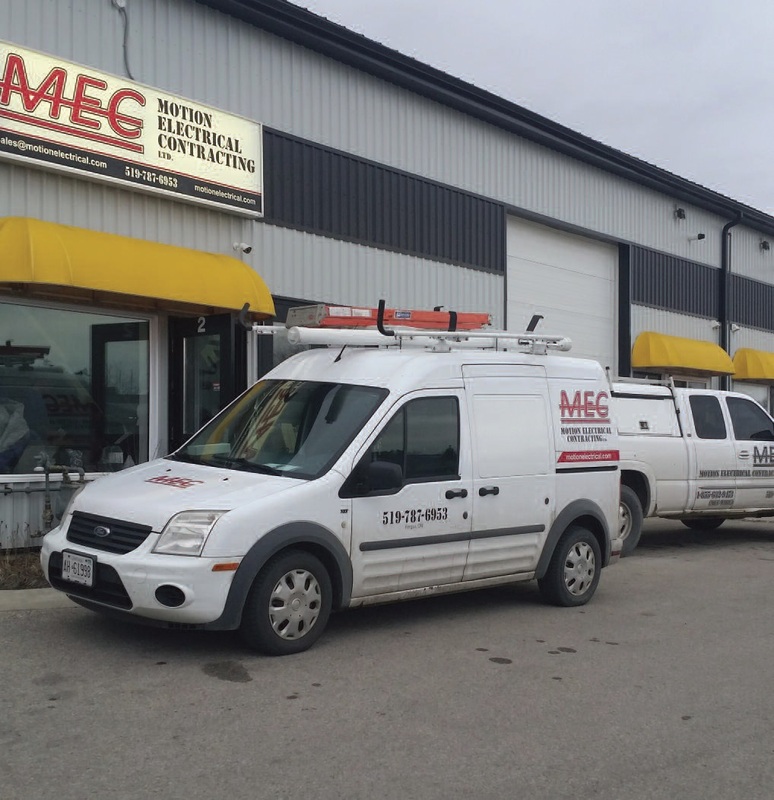 DataBid client profile: Motion Electrical Contracting Ltd.
Fergus, Ontario based Motion Electrical Contracting Ltd. has been serving the region since 2011. The company is an approved contractor through Ontario Hydro’s small business grant and provides key retrofit lighting services to companies looking to upgrade. Pope says fire alarms and electrical requirements go hand in hand so having both specialties under one roof provides an added benefit for clients. Though Motion Electrical travels across the province with the one-time retrofit projects, for alarm services she says the company prefers to work closer to home so they can be attentive and responsive to client needs. She says DataBid is very responsive if questions do arise and proactive with its support, providing input on features and advantages that may be of benefit to her. For more information about Motion Electrical visit http://www.motionelectrical.com. Previous articleConcrete infrastructure provider Munro Ltd. becomes DECAST Ltd.